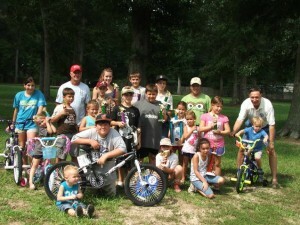 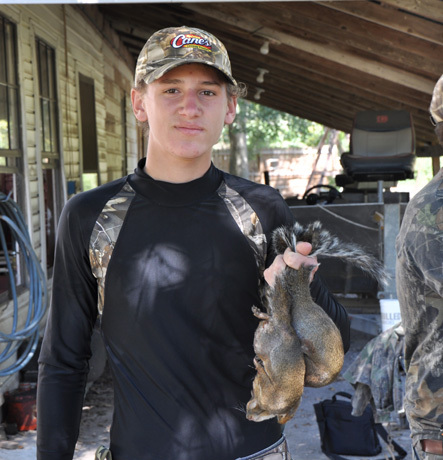 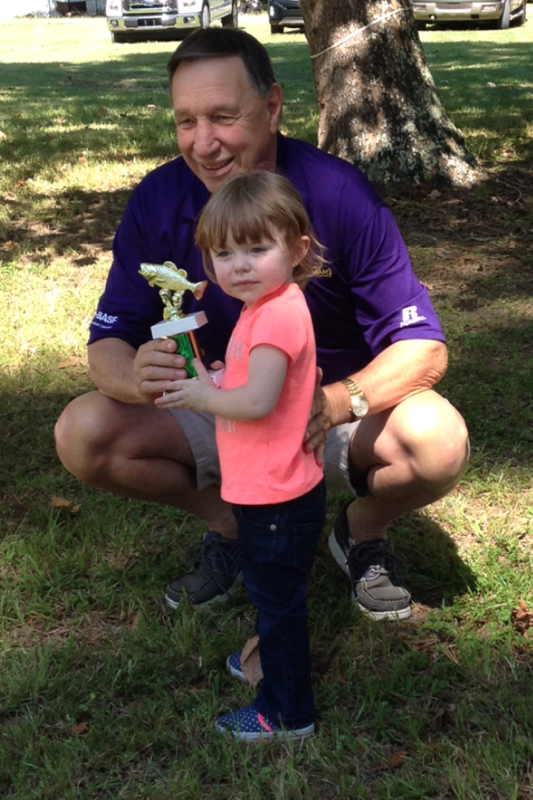 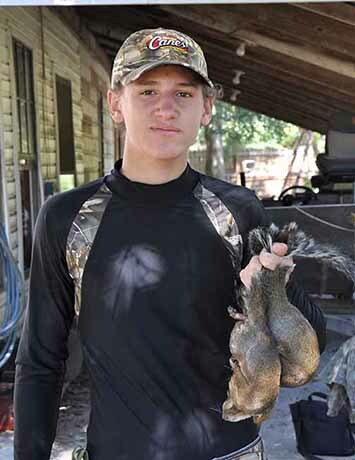 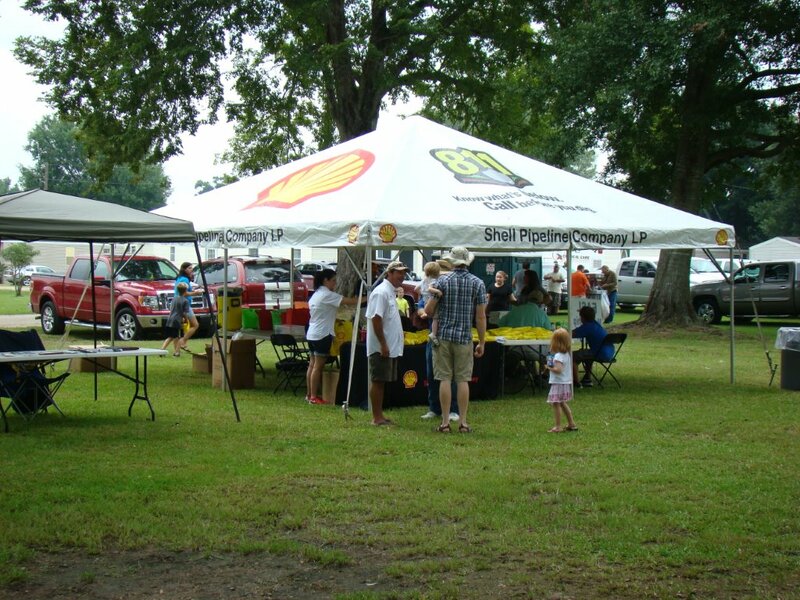 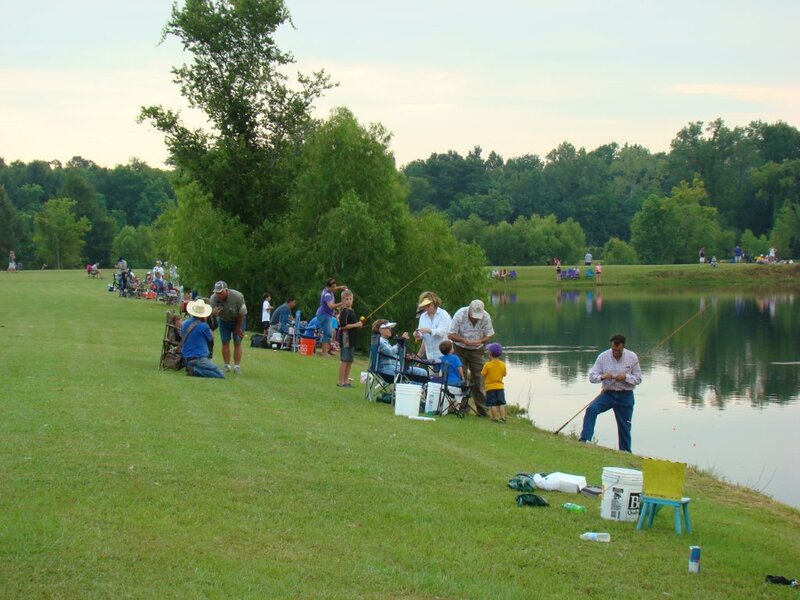 53rd Annual EASL Kid’s Fishing Rodeo will be Saturday, August 3, 2013 at Twin Lakes Park, Dutchtown, LA (where Hwy 74 crosses I-10). 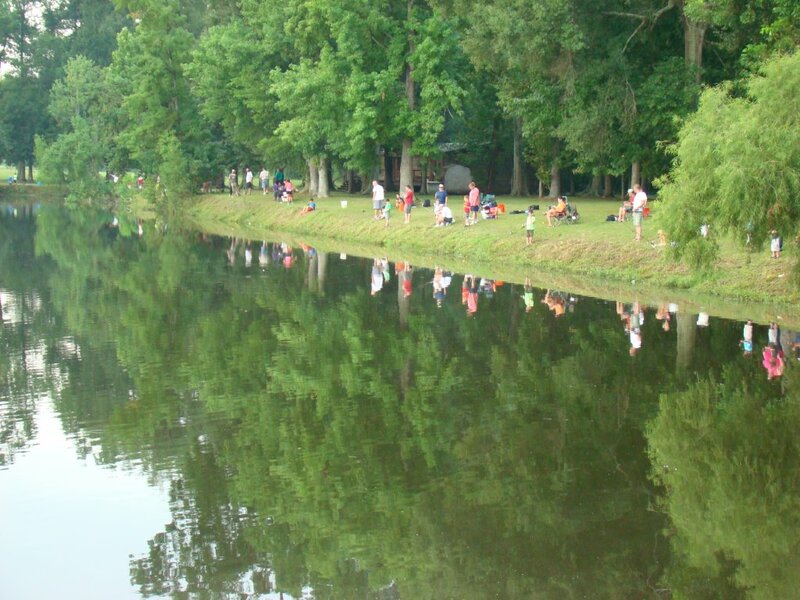 Bring an ice chest with water or drinks to keep your kids hydrated while they are fishing. 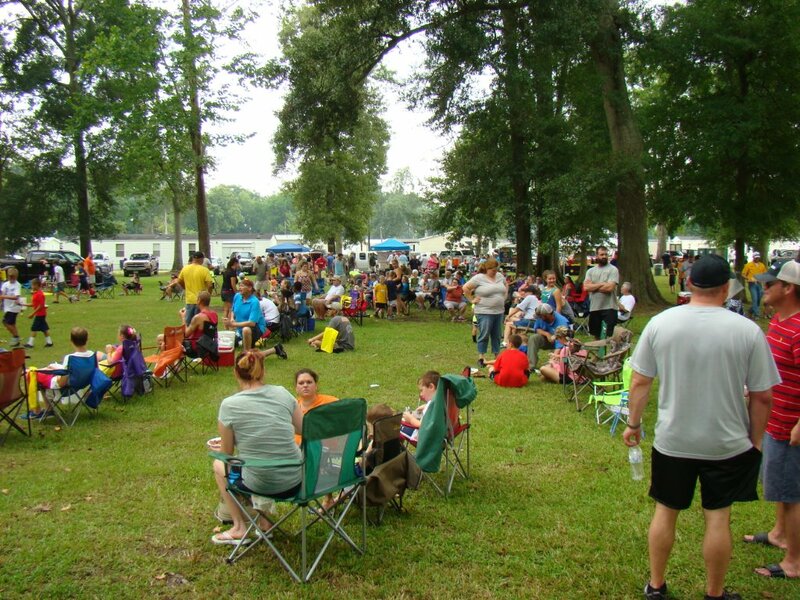 We will serve kool-aid and water after 9:00 A.M.
Easl Fishing Rodeo 2013 flyer.